This post is dedicated to this beautiful child, all special needs non-verbal kids/adults and #1000speaks!! A girl comes home, and starts sobbing….She can’t tell her mother why she’s crying. Another day, a teacher from the school called mother to inform her that she needs to pick up her daughter from school, because her daughter has been just pushed by a child onto the table and she hurt her ribs! This pattern continue for couple of months. One week, someone pulled her hair, and some days a child has scratched her face!! Apart from being upset, a little girl can’t say anything. At this point, you might wonder what is going on? 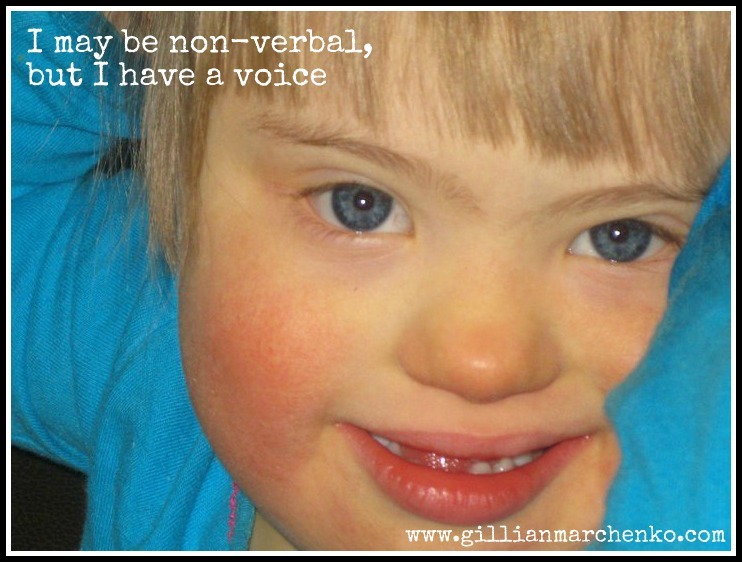 Well, this little girl who is not able to speak…….She is non-verbal. She attends a special needs school, and all of her classmates has one or other form of disability. Maybe children might not be aware (consciously) that they are bullying this little child. How about staffs in the school though? Why no one is protecting her? Is it because these incidents are overlooked, because a girl has no voice? It is very obvious that the girl is being physically bullied, and becoming target of other children’s aggression. One might ask, why she is the only one getting hurt in the class? A mother would never know if the girl is being hurt by the same child or a group of children in her class. She just can’t tell her mother, or anyone else for that matter. Over time these incidents started affecting a child, she is now crying when it’s time go school. She doesn’t want to go to school. She signs “Bad”, and “Sad” when there is reference of a school and clearly signs that “She doesn’t wish to go to school”. As a temporary measure mother pulls child out of the school, and is currently home schooled but what is the long term solution one might asks! At the moment this little girl is at home, and is very content and happy! She enjoys playing with her peers at any children’s activities club, or social gathering!! She has build back from bullying, by making her feelings known to her mother, and consequently her dotting mother removing her from that school! Special thanks to Gillian for giving me permission to use images for this post, and special thanks to mother for sharing this story with me! You can read all stories about “Building back from Bullying” here. 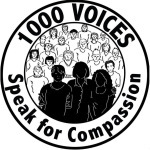 This entry was posted in 1000 Speaks and tagged #1000 Voices for Compassion, 30 Days Blogging Challenge, Building from Bullying, Community, Non-verbal child. Bookmark the permalink. So glad you shared this with 1000Speak…what an awful, heartrending situation. I hope a solution is found soon. I hope that little girl finds others to be her voice.